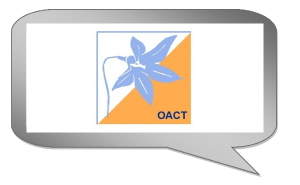 The 2015 AGM documents have been published and are available online now. 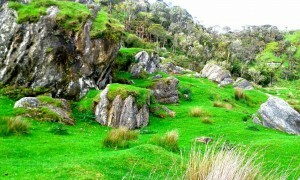 The AGM will be held 7:30pm, Friday 3 April, Wesley College Dining Room, Wesley College, Paerata. 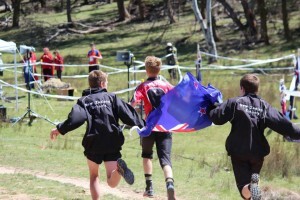 A New Zealand Secondary Schools Team is to be selected to compete for the Southern Cross Trophy against the six Australian states and the Australian Capital Territory in the 2015 Australian Schools Championships (Ballarat, Victoria 25 September to 4 October 2015). 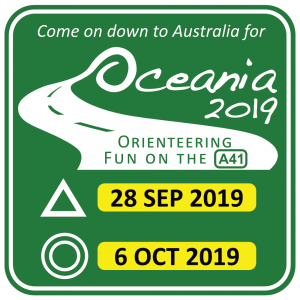 Orienteering NZ vacancy for National Controller – World Masters Games 2017. 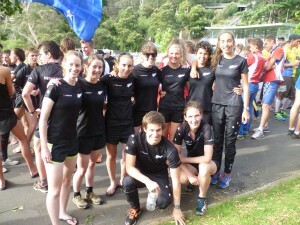 A position description is available in the vacancies on the Orienteering NZ website. 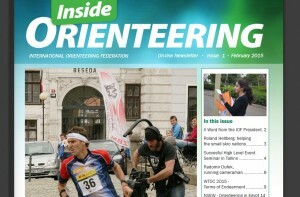 The International Orienteering Federations “Inside Orienteering” February 2015 issue is available online. Features: The story of the Czech TV man you see in photos running after orienteers. 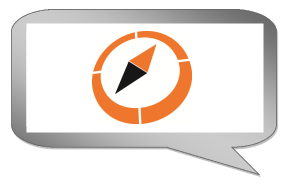 Orienteering in Egypt – one year on and more. 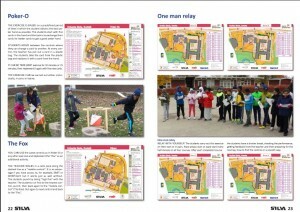 The Orienteering NZ Kiwi-O manual, published July 2014 replaces the previous versions of the NZOF Kiwisport manual – a very popular online resource for helping teach primary and intermediate children between the ages of 5 and 12. 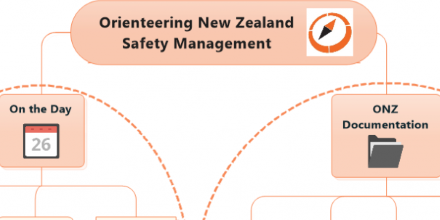 Orienteering NZ updated its anti-doping information to reflect the latest rules which came into effect at the start of 2015. 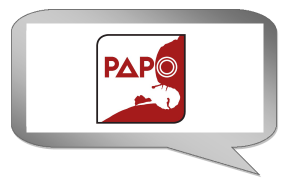 For more information, please refer to Orienteering NZ Anti-Doping Information.